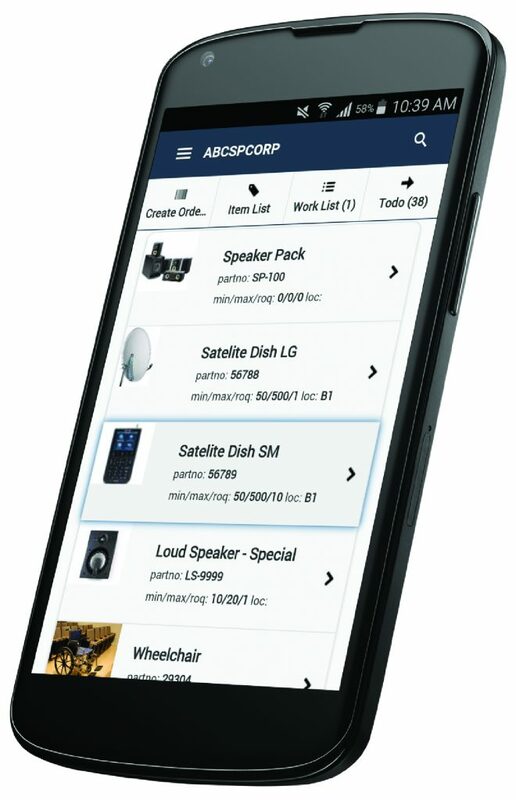 Have access to your inventory data anywhere at any time with Clear Spider’s cloud based system. Have access to your data wherever and whenever with Clear Spider. Storing your data on the cloud removes the geographical limitations and restrictions of a locally installed system. Inventory can be managed from the warehouse, storage locations, the office or on the go. Your data will be hosted in our secure data centers so you can trust your proprietary data is always safe. Maintaining an in-house system can be costly, and time-consuming. At Clear Spider, our developers are continually monitoring your system, ensuring superior performance. We take care of regular maintenance and system updates. Updates are continually posted on the cloud, with no added cost, or disruptive software installations. Adding new features or functions is simple, even after the system is implemented. Add new users, functionality, and integrations, at any time. Clear Spider is a flexible and scalable system, that meets your needs dynamically, and grows with your organization. Save time and money, by not having to implement a new system every time you experience growth. We offer around the clock hosted protection and a high standard of security. We use 256-bit SSL encryption, the same standards used for online banking, to keep your data safe. Back-ups and performance audits are completed regularly to ensure there are no vulnerabilities. Let us worry about the security of your inventory data so you don’t have to. Inventory updates are completed in real-time on the cloud. Increase visibility into inventory levels and at all stages of the supply chain. Receive real-time notifications on the status of orders and shipments. Know when items have been pick, packed, shipped, processed, and received. Always have the most current and up-to-date information readily available. Increasing visibility into your supply chain operations will help to streamline activities. Improve order accuracy, staff efficiency and delivery times. Strengthen customer and vendor relationships by giving them defined access to your inventory system. User permissions can be customized to allow customers and vendors to place orders or access specific inventory data. Allow more freedom to grow business-only relationships into strategic partnerships.